One memory that i love is standing infront of a huge crowd in the final at the European championships with a 10 meter death put ahead of me. The basket was on a long and steep hillside and a strong wind was coming in from my right. My caddie tells me to lay it up, I just give him a big smile and throw my putter hard at the basket and nails it with the crowd going wild. That memory always gives me confidence at the course. 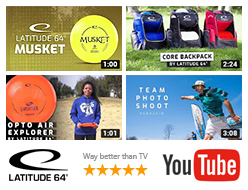 I love to play disc golf because I love to throw the discs and I love to see them fly. I love competing in disc golf because I love the mental challenge it brings. I love the sport because of the people that plays it. 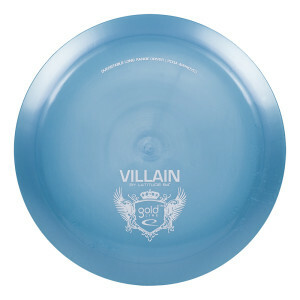 Gold Villain – My trusty distance driver. It goes straight and always ends with a fade. Reliable in headwind. 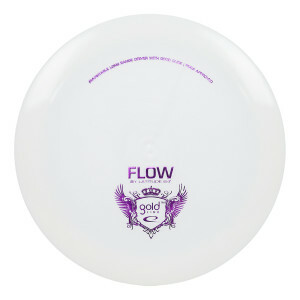 Gold Flow – Driver with magnificent glide. Holds anhyzer lines forever! 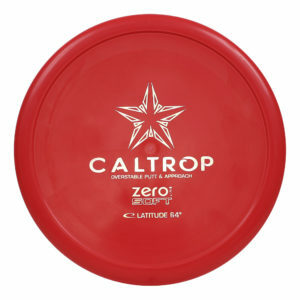 Zero Soft Caltrop – Slow, overstable and reliable. Flies exactly where I want it.